NOTE: This is the newly remastered Version 2.1 with "Copy Protect Bits" fixed.More Info. 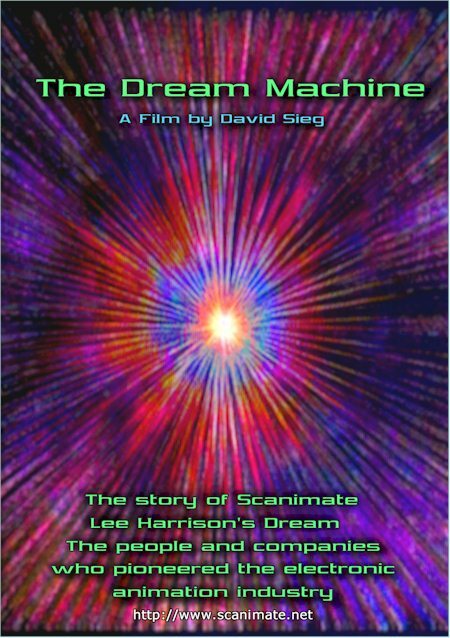 The Dream Machine includes material from over 30 hours of interviews and demo reels that tell the fascinating story of how Lee Harrison built a company called Computer Image and made his dream of creating an animation computer happen. Computer Image spawned Merlot in London, Dolphin in New York City, and Image West in Hollywood. 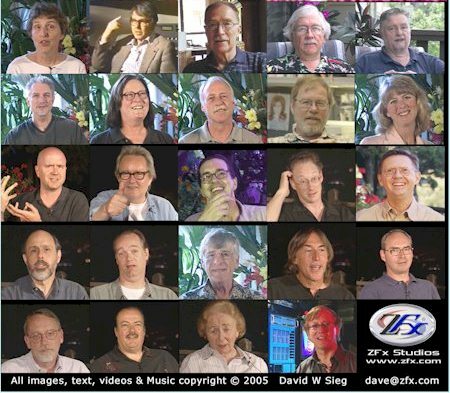 In all, over 100 minutes of interviews, interspersed with material produced by the people and companies that pioneered the Electronic Animation industry.